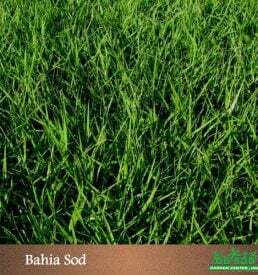 Bermuda Sod is available only in 400 square foot pallets. Please note there is a two pallet minimum and it takes at least two business days for us to make it available for pickup or delivery. 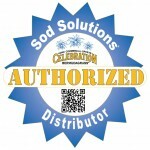 Please choose the correct sod delivery zone at checkout. For more information see policies. 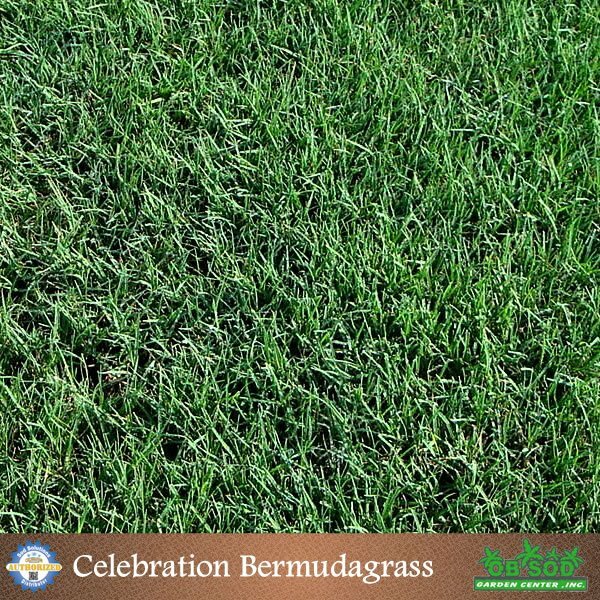 Bermudagrass (Cynodon spp.) 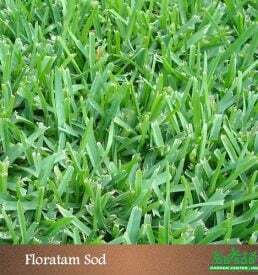 is a major turf species for sports fields, lawns, parks, golf courses, and general utility turfs in Australia, Africa, India, South America and the Southern region of the United States. It is found in over 100 counties throughout the tropical and subtropical areas of the world. 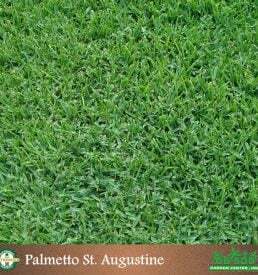 Following the final freeze of winter, drop your mower a notch and give your Celebration Bermudagrass a “buzz-cut.” Make sure to bag up all the material. This will get rid of the brown top layer and any old leaves. 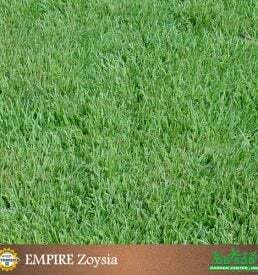 Then for the rest of spring and summer keep your Celebration lawn mowed between 1-2 inches. If you notice scalping/browning after mowing, you may need to mow more frequently. If you have experienced weed issues in the past, apply pre-emergent herbicide. Don’t overwater. In the active growing season, Celebration needs about 1 inch of water per week, either from natural rainfall or irrigation. Too much water can cause fungus. Be careful not to over water the grass. Water for longer periods of time, less frequently and in the early morning hours. Always take rainfall into consideration. Be alert for armyworms. If you notice yellowing or patches of grass at different heights, immediately use an insecticide labeled for armyworm control. You will mow less in the cooler months of the fall. Let the Celebration grow a bit taller by raising the mowing height a notch. This will promote deeper root growth. Just don’t maintain the grass over 2 inches. Maintain your Celebration lawn…mow and water less in the colder months.